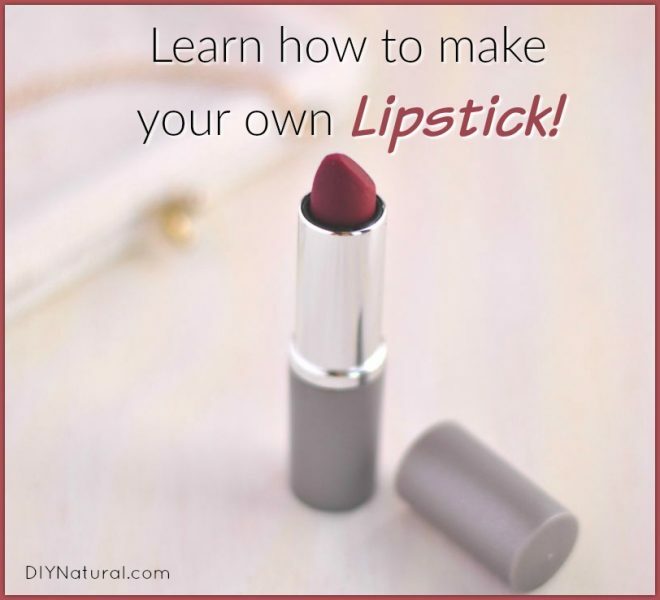 Learn How to Make Lipstick: A Natural Red Lipstick Tutorial! 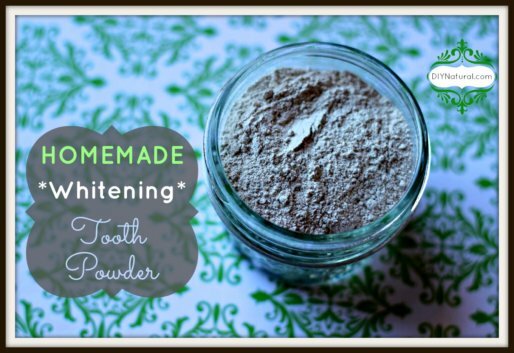 Home DIY Natural Blog Beauty Learn How to Make Natural Homemade Red Lipstick! 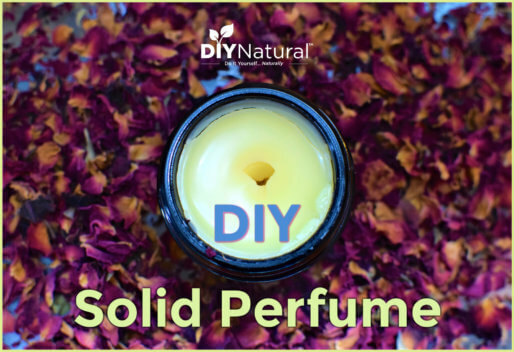 You’ve dabbled in making homemade lip balm and would like to go to the next level by learning how to make lipstick? A gorgeous homemade red lipstick would make a perfect next step! This red lipstick recipe I will share with you has a velvety, smooth, and thick texture. It also has a rich red carmine color so you can make a bold, yet sophisticated, impression on a night out. Rice bran wax comes from the rice bran oil and is a thickener and emollient. Candelilla wax comes from a shrub native to Mexico and adds a nice gloss to lipsticks. Carnauba wax comes from Brazil and is commonly used as a thickener. I have chosen two different kinds of carrier oils for this homemade lipstick: Castor oil and camellia seed oil. Castor oil is a vegetable oil obtained from the castor bean. It is great emollient and will give shine and gloss to your lipstick. Camellia seed oil has anti-microbial and anti-inflammatory properties. It is light weight and will add a silky texture to your lipstick. You could replace it with sweet almond oil or safflower oil. If you want a shinier lipstick, you can replace it with an extra teaspoon of castor oil. To create the red color, you can use a natural red colorant (red carmine) or red carmine mica. Another alternative would be to use red Australian clay. If you are not using oil-based natural carmine colorant like the one I’ve used in this recipe, make sure you dilute your red mica or Australian clay in 1 tsp of carrier oil. 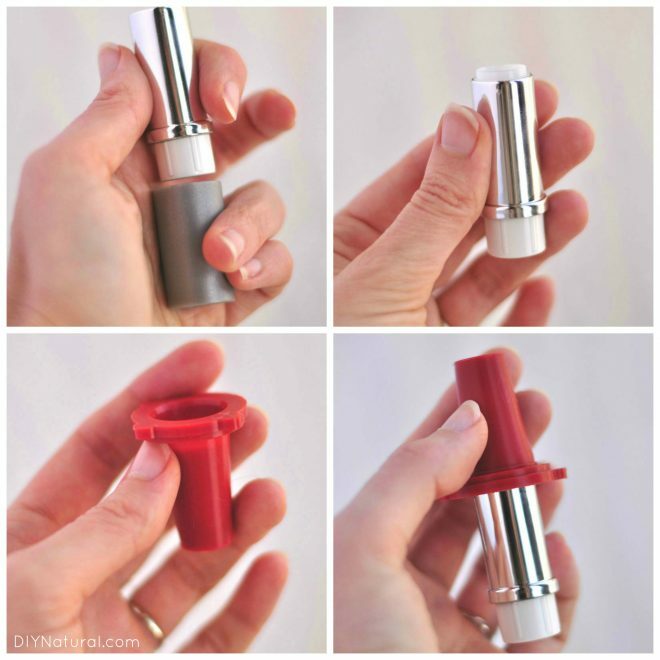 To create lipstick with a perfect shape, you will need a silicone mold. For this recipe, I have used this silicone lipstick mold sold by a French company, but you could also try this other lipstick mold sold on Amazon. Lastly, I’ve used shea butter for its emollient and moisturizing properties. Shea butter is rich in vitamins E and A and contains a high amount of fatty acids which helps in boosting collagen production. 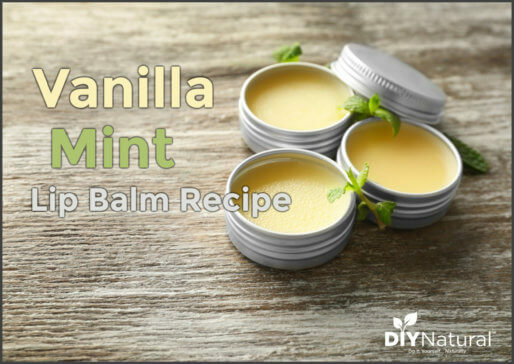 It will leave your lips moisturized all day long! Melt the oil, butter, and waxes in a double boiler on low heat. Once melted, add the colorant. Mix well. Pour immediately in the empty lipstick tube as per the instructions below. Remove the cover and the base of the lipstick container. Turn the bottom white part of the mechanism to the maximum in order to have the transparent inner part up. Clip the transparent inner part in the lipstick mold. Place the lipstick mold upside down on a table and start pouring through the bottom of the body of the empty case. Pour the melted lipstick mixture quickly inside the lipstick container. Try not to exceed the little white gate. Place the entire thing (the mold and body of the case) for 15 minutes in the freezer in the same position as casting. To unmold, turn the lipstick upright and gently unmold the silicone mold. Turn the mechanism to retract the lipstick stick inside the body of the container, then put the base and the cover. Clean the silicone mold with warm water and soap. Let dry before using again. Apply this lipstick on your lips and treat yourself for a nice evening out with your friends, family or loved one! Use within one year. Eve C. is a certified aromatherapist and the author of the blog Organic Beauty Recipes. She creates easy DIY beauty recipes you can do right in your kitchen. By making your own natural beauty products you are making a statement: you do not want products that are filled with dangerous chemicals linked to cancer, hormone disruptions and other health problems. Join the DIY organic beauty community today on Facebook and subscribe to the weekly newsletter to never miss a recipe! Could you put the lipstick in a small pod instead of using a mold? I love red lipstick and would like to give this a try. I don’t see why not, just use a lip brush to put it on.